Recently a global debate ensued on social media when two people were viewing a chance picture taken of a person wearing a particular dress. One viewer happened to comment on the gold and white dress while the other viewer said the dress was a blue and black colour. Both viewers new neither of them suffered from any form of colour blindness and both were emphatic at what they could see. Seeking advise from others they got mixed responses as to the colour variation which led to the social debate that went viral. 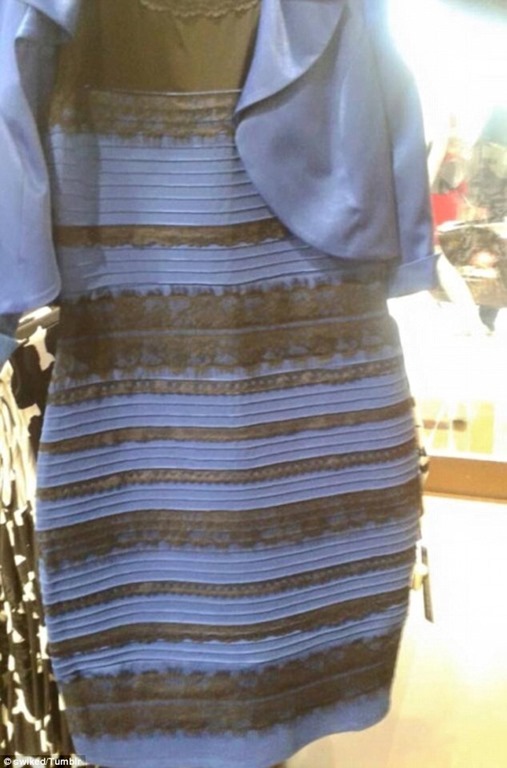 In the end the original dress was located and found to be blue and black but what the debate did show is different people do not always see the same thing and we assume by default that others are seeing what we see. Apparently it turns out that everyone has different combinations of the genes that create the sense of colour for red, green and blue and because these genes are on the X chromosome, women tend to have more variations. This tends to give women a more dynamic range of colours they see than men normally do. This difference in the sense of colour by the following two examples. It can be seen from the two images above that to many the image on the left appears to have a white tile and a black tile. However by drawing a horizontal grey line between the two it can be seen that they are actually both the same colour. A similar effect was produced by Edward H Adelson in the following two images. 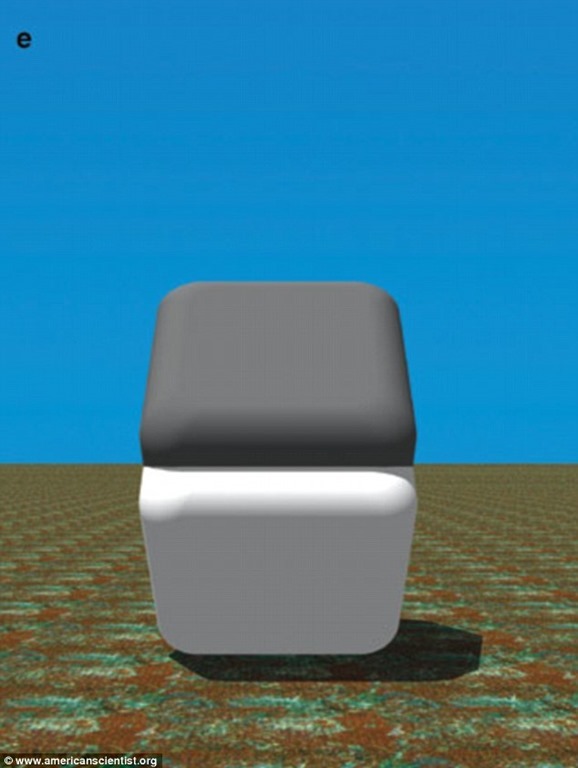 Once again in the left image, to many people square A will appear grey and square B will appear white. If however two vertical grey bands are placed so the intersect both tiles, it can be see that both tiles are in fact grey. The effect of the colour illusion is so strong however that even when looking at the right image, if one tries to block out the two vertical grey lines in ones mind, square B can appear to alternate between white and grey. This might help to explain why disputes sometimes arise when deciding on things like a colour scheme for a room in ones home. Two people may be unaware that their partner is not seeing the colour scheme that they are. Most people pass buildings going about their every day business without really noticing they are there. In some ways, buildings in cities are almost invisible, similar to the proverbial person who could not see the wood due to all the trees in the way. Sometimes an architectural feature will catch our eye but usually that is far as it goes. There are however buildings around the world designed in such a striking manner, it becomes almost possible not to notice them. Although we might be forgiven for thinking at a first glance there is something wrong with the building, in truth a great deal of clever planning went into the design of these buildings to achieve the desired effect and to ensure the building functions as intended. If nothing else, one must admit these buildings do catch-the-eye. This building is the Bransom Museum in Missouri is designed to commemorate an earthquake measuring 8.0 on the Richter scale which occurred in New Madrid, Missouri in 1812. It was designed by the Ripley’s franchise. 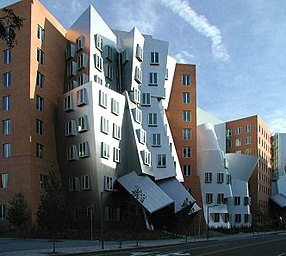 The face of this building which looks like it has been pushed in by a giant is the Stata Centre in Cambridge, Massachusetts. It was designed by Frank Gehry and houses an academic complex. 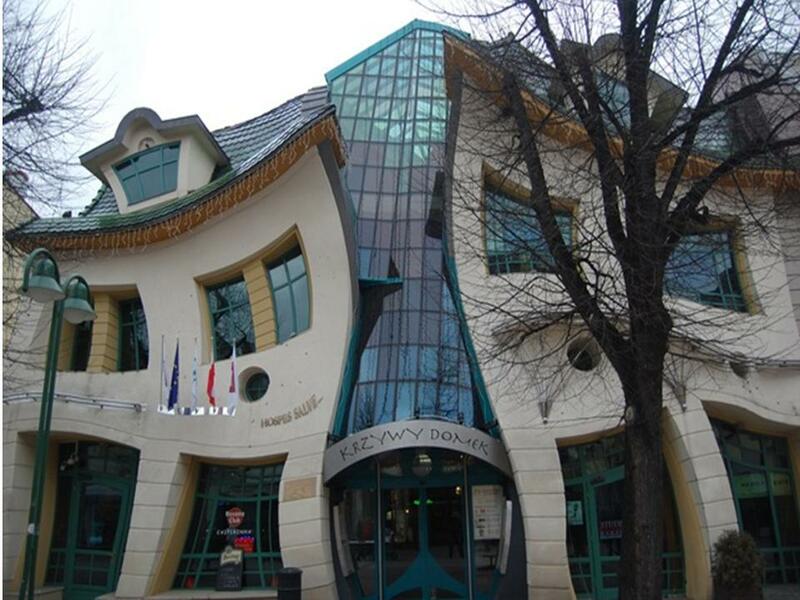 The Crooked House, Sopot, Poland. The building was inspired by children’s illustrations drawn of Jan Marcin Szancer. The architect Szotnyscy Zaleski designed the building. The Nakagin Capsule Tower, Tokyo, Japan as the name implies is two twin towers with self-contained modular capsules attached. It is a mixed-use residential and office property. A bathroom unit about the size of an aircraft toilet is set into the corner of each unit. This museum in Niagara Falls, Ontario, Canada is another building from the Ripley franchise. It is designed to look like a version of the Empire State Building that has fallen over with a model of the mighty King Kong standing on top. This upside down house built-in Japan is reminiscent of the nursery rhyme of the three little piggies and the big bad wolf. After the wolf huffed and puffed he blew the house down. Probably the thinnest house in London. Have you ever wondered why numbers are the shape they are? 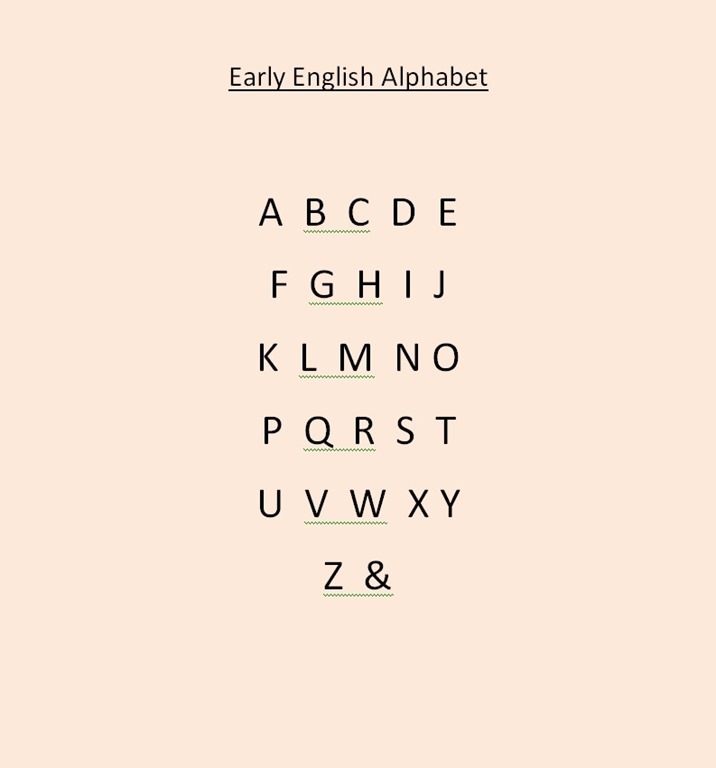 In the western or occidental world, the numbers are known as Arabic numbers after the great Arabic trading empire from which they were originally borrowed. However in the Arabic Empire the numbers were originally known as Hindu numbers. Although the concept of numbers goes far back into history, traders needed the ability to commit the concept in writing for both commercial and arithmetical purposes. The Hindu Empire in India being one of the great early historic trading empires developed a series of symbols based on angles. The number of angles in the symbol being the same as the mental mathematical concept of the number. As the Arabic trading grew during the ninth century, traders utilised the Hindu symbols and developed them further into shapes which are recognisable today. Over time, natural handwriting has embellished the symbols with curves but the original angle concept in the shape of the number remains. The symbol for the number zero is the only symbol to have no angles. 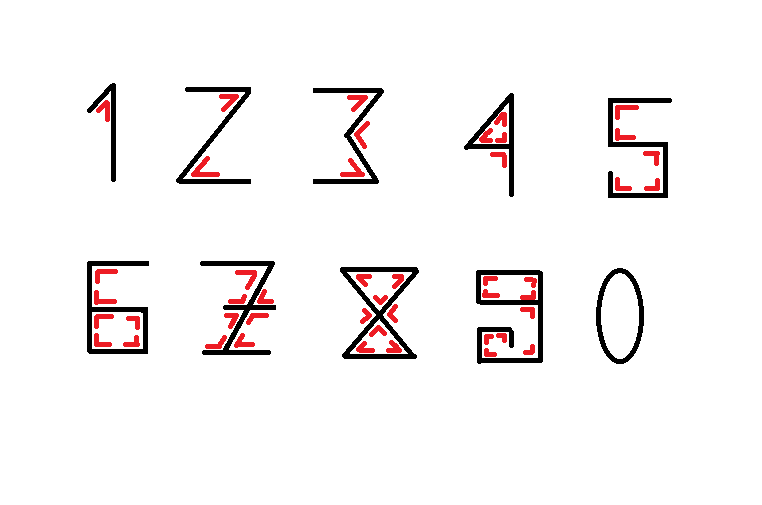 The attached diagram shows the angles in Arabic numbers highlighted in red. The Monument built in 1667 to commemorate the Great Fire of London the previous year is 61 metres high (202 ft). This is also the exact distance from the Monument to where the fire started in Pudding Lane. The column contains a internal winding stone staircase of 311 steps leading to a viewing platform. As we go about out everyday business, features we often see frequently do not warrant a moments thought, let alone a second glance. One such taken for granted and unnoticed feature is the railroad or railway. We all see it, we know it is there, it was there yesterday and we know it will be there tomorrow. There seems nothing remarkable about a length of rail track, but have you ever paused for thought to wonder why these two parallel strips of steel are set a exact distance apart throughout the country? The width of American railroad track is exactly 4 feet 8½ inches. 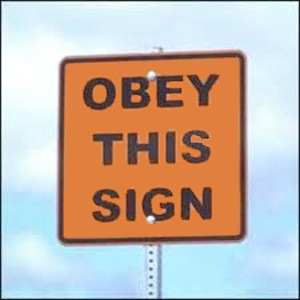 This is the same for the UK and some other countries throughout the world. Much of the US rail system was built by ex-patriot Brits and at that moment in time UK rail technology was well advanced. When George Stephenson built the first commercial railway engine “The Rocket” in 1829, one of the features he had to consider was the width of the track for both the engine and wagons to run on. At that time many horse coaches and carts were built on standard size jigs. The jigs had a wheel width of 4 feet 8½ inches based on the width of existing ruts in the road. Any coach or cart with an alternative wheel width would experience great difficulty traversing the roads. Early rail coaches were in fact a series of stage coaches or wagons strung end to end on a common frame. The roads in England where built by the Romans and it was their chariots and carts that first caused the formation of the ruts. The Romans did not introduce the chariot to Britain, the ancient Brits, the Celts, already had them. There were two main Roman invasions of Britain, the first invasion failed when Roman legions were faced with war chariots driven by the Celts. Each chariot carried either an archer or spear thrower and drove at great speed through the Roman ranks. The chariots terrorised the Roman troops who had never before seen such modern machines of war. 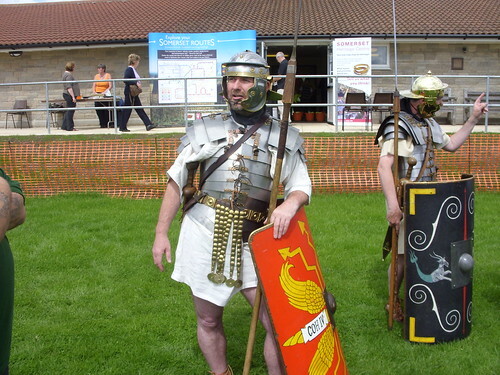 The Celts proved too strong for the Romans and the invasion failed. The Romans however were not slow on the uptake and by the time of their second invasion, they too had developed chariot technology but with the cutting edge of Roman military discipline and tactics. The width of Roman chariot wheels was determined by the practicability of the width of two horses harnessed side by side to pull the chariots. Perhaps there is some truth in the old saying, “All (rail) roads lead to Rome.